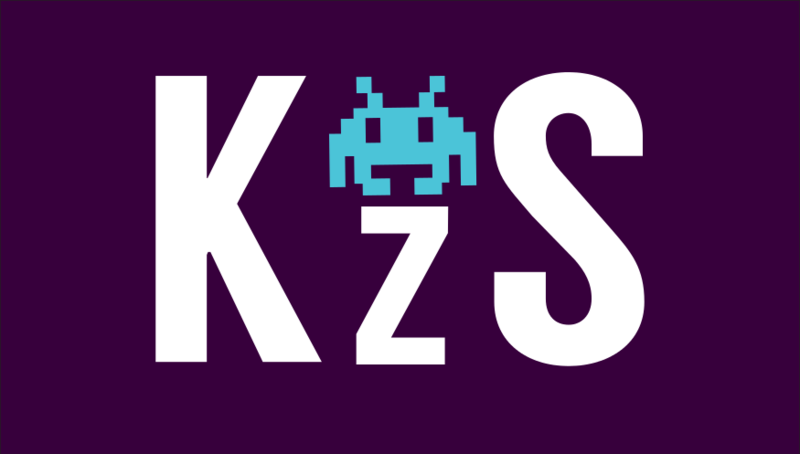 KzS is your Digital Marketeering, Specialist. We create and implement a process and schedule to increase your Social Media engagement for new and existing customers. Developing an easily recognizable brand will help build your audience and allow you create an engaging presence. Evaluate your business to ensure your brand is getting the most exposure possible for your budget. Social Media is more than just sharing stories and liking photos. To effectively engage your audience you need to be reachable. In today’s world, people like to be able to quickly get answers without sending an e-mail. In 2015 the internet had approximately 3.17 billion users. 2.3 Billion of those are active Social Media users.